Dr. SHIN Beomchul is a Senior Fellow at the Asan Institute for Policy Studies. Until March 2018, he served at the Korea National Diplomatic Academy as tenured professor. He also served for the ROK Ministry of Foreign Affairs as the Director-General for Policy Planning from 2013 to 2016. Before he joined the Ministry, he was the Head of the North Korean Military Studies Research Division at the Korea Institute for Defense Analyses. Prior to that, he worked very closely with the Minister of National Defense of Korea as the Senior Policy Advisor in 2009 and 2010. He also has served in many advisory positions both at the National Security Council at the Office of the President and the National Assembly Foreign Affairs and Unification Committee. 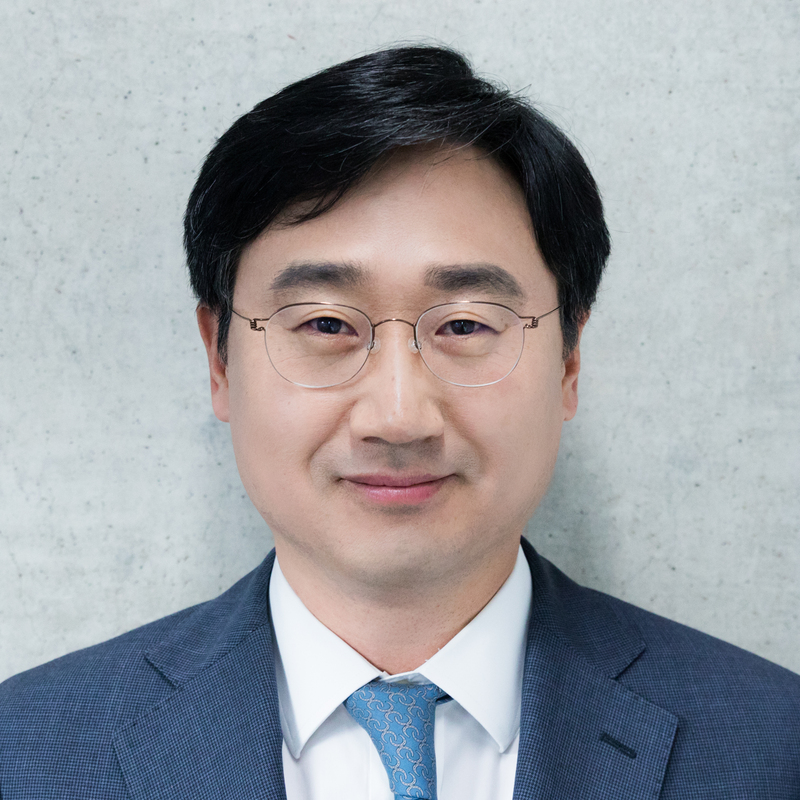 Dr. Shin is the author of several books on law and security, including North Korean Military: A Secret Report(2013) and International Law and the Use of Force (2008). He also has been publishing many other articles on Korea-U.S. alliance, Inter-Korea Relations, and Northeast Asian politics and security. Dr. Shin received his B.A. in Chungnam National University and did his graduate studies at Seoul National University, School of Law. He received his J.S.D. (Doctor of Judicial Science) from Georgetown University Law Center in 2007.